The church is not the building. The church is the people. But church buildings are great resources for reaching people for Jesus. We have lots of work going on at our 2 Graystone campuses. 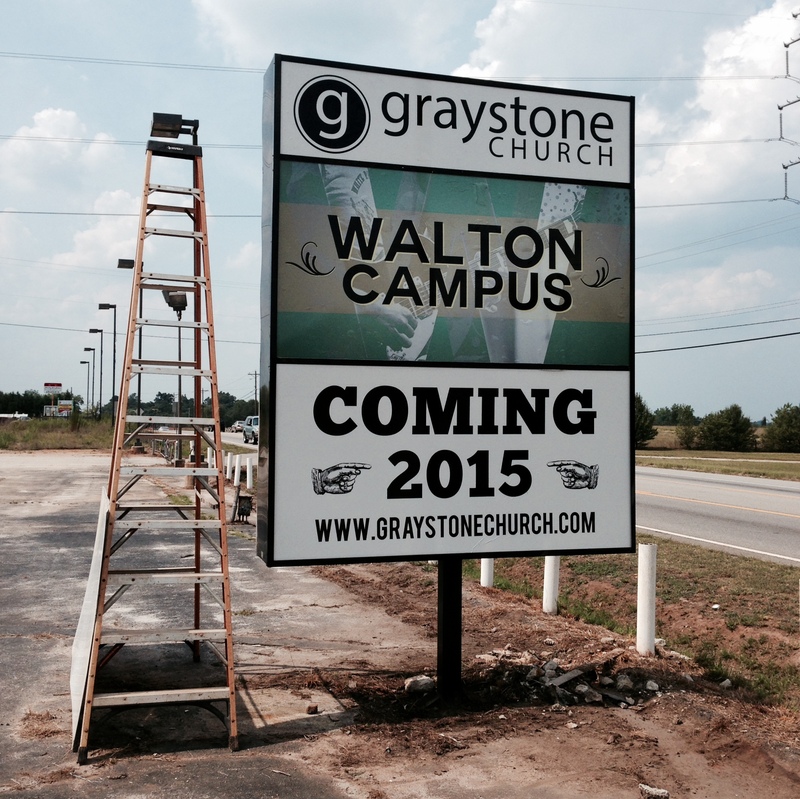 The sign is up at Graystone Walton. It’s 80 feet tall and looks phenomenal. This may be the closest thing we ever have to a church marquee sign. Although, you really haven’t arrived as a church until you have a church marquee sign. Also at Graystone Walton, we are having a workday on Saturday, August 23. If you like to destroy things, this is a good day for you. It’s interior DEMO day. 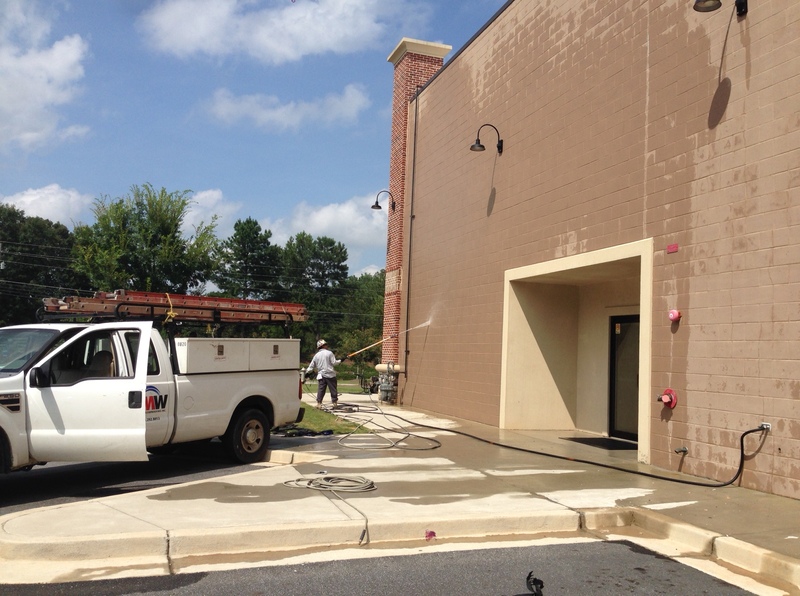 Our Graystone Ozora building is getting a little makeover on her exterior. All the cracks from the foundation settling are being repaired. Then, she will be professionally sealed/waterproofed and repainted. This has been a need for years, so I’m glad we are finally able to “get ir done”.